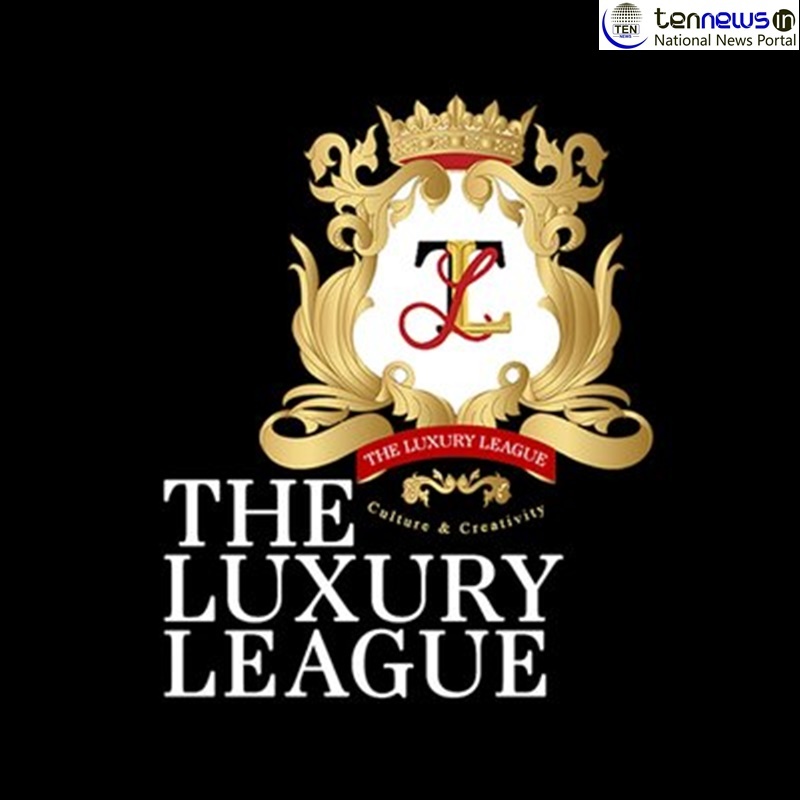 New Delhi, (5/12/2018): The Luxury League is a Not-for-Profit Foundation, India’s first most powerful & influential platform for Branding India Globally.We believe at the Foundation that the essence of luxury lies in our heritage, our culture. The Luxury League organized their 4th annual event, THE LUXURY SYMPOSIUM 2018, on Friday November 30th at the Hyatt in New Delhi. This year, along with the Symposium, there was a grand display-exhibit, THE SHOWCASE, to promote & support the various forms of Indian art, craft & brands like Rezon, Raj Mahtani, VLCC, Shahnaz Husain, Casa Paradox, and National award-winning artisans to name a few. The objective was to promote ‘BRANDS THAT BRING GLORY TO INDIA’ and strengthen the voice of India, globally. It provided an excellent opportunity for leading Indian brands in cosmetics, furniture, jewellery, cutlery, leather, fabrics etc. to showcase their products and network with potential partners. This view was endorsed by Mr. Suresh Prabhu, India’s Commerce Minister, who proposed the setting up of a separate vertical in the Ministry to support the promotion of luxury products from India. He suggested the Foundation to work with his Ministry to hold an annual global exhibition of luxury brands at Pragati Maidan. A Global Foundation established to promote the concept of luxury and to create an environment conducive to creative thinking. A Not-For-Profit Foundation of prominent Luxury brands, worldwide. A body that aims at strengthening the influence of India in the Global Luxury industry.